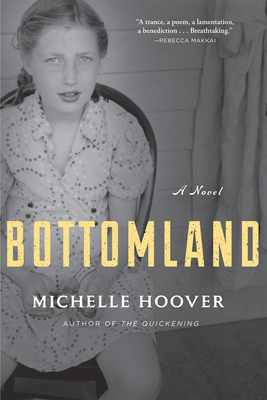 Michelle Hoover is the Fannie Hurst Writer-in-Residence at Brandeis University and teaches at GrubStreet, where she leads the Novel Incubator program. She is a 2014 NEA Fellow and has been a Writer-in-Residence at Bucknell University, a MacDowell Fellow, and a winner of the PEN/New England Discovery Award. Her debut, The Quickening, was a 2010 Massachusetts Book Award "Must Read." She is a native of Iowa and lives in Boston.